LA HORMIGITA VIUDA TIENE MIEDO. 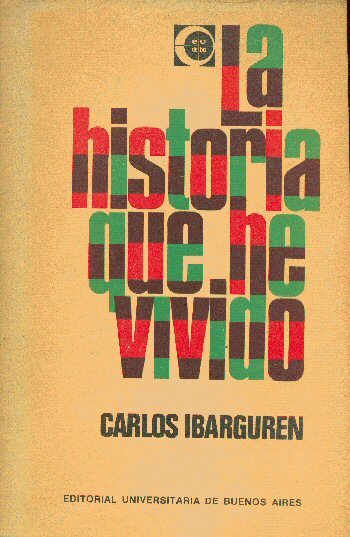 CUADERNOS HISTORIA 16. 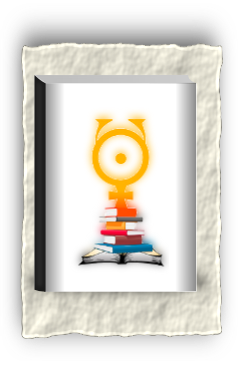 Nº 214. 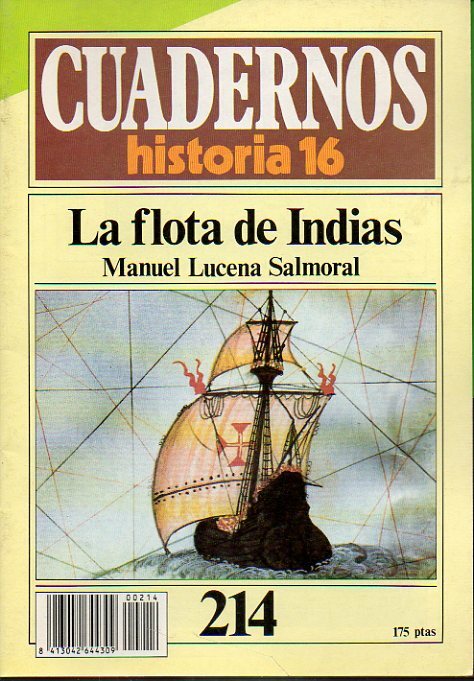 LA FLOTA DE INDIAS. 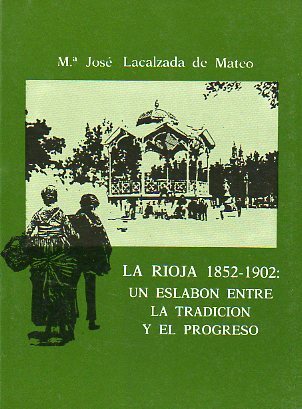 LA RIOJA 1852-1902. 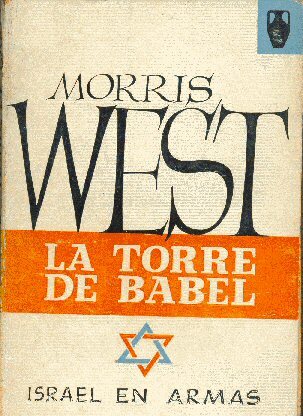 UN ESLABÓN ENTRE LA TRADICIÓN Y EL PROGRESO.